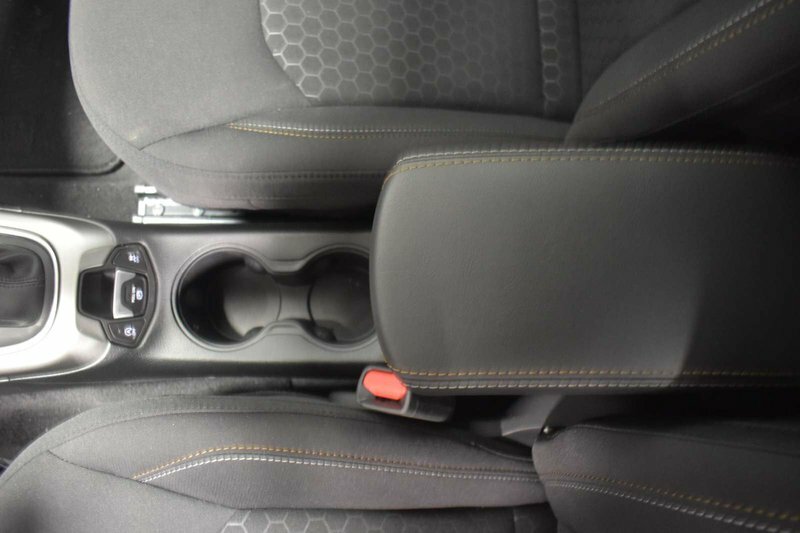 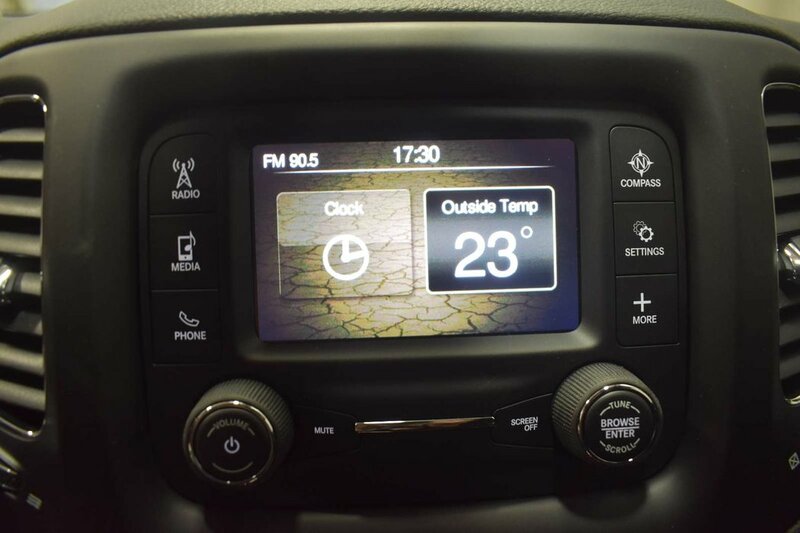 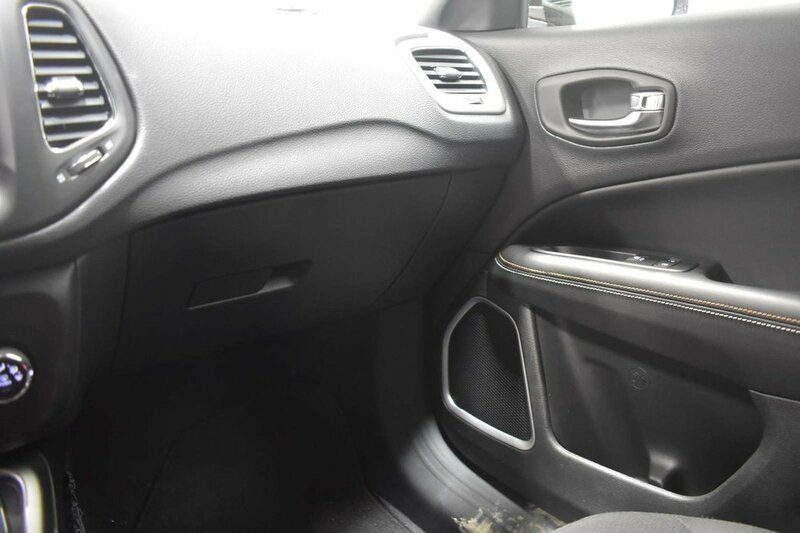 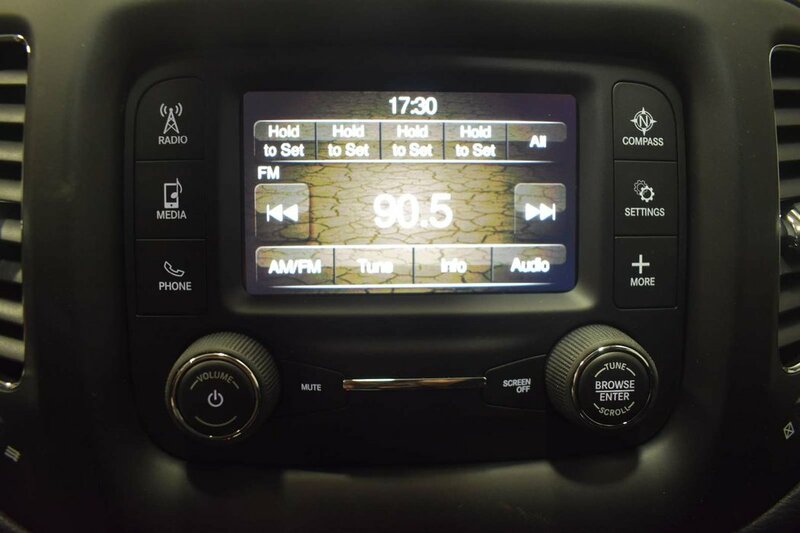 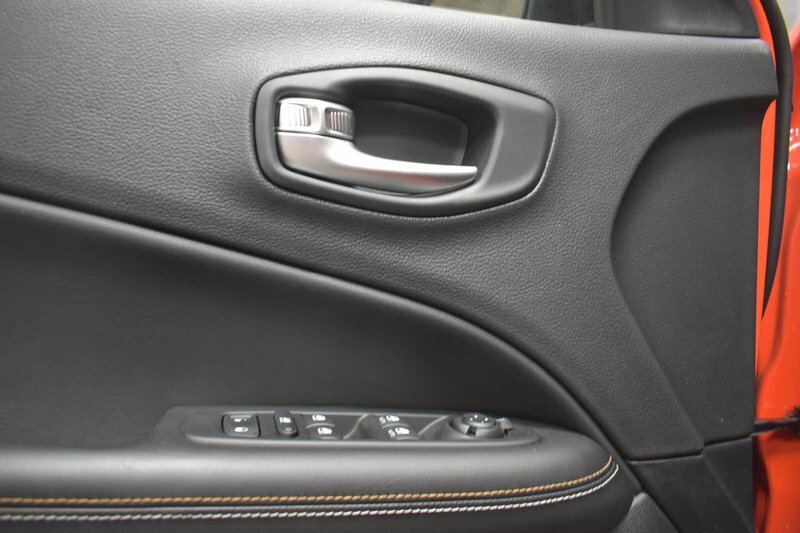 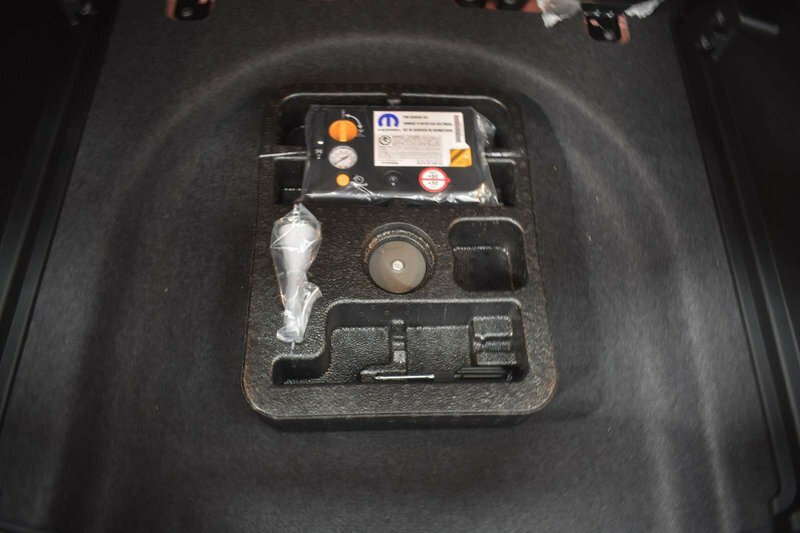 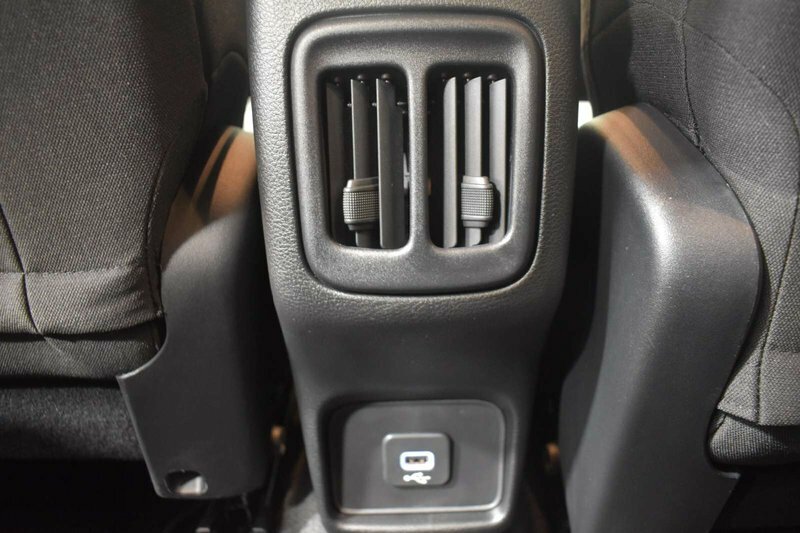 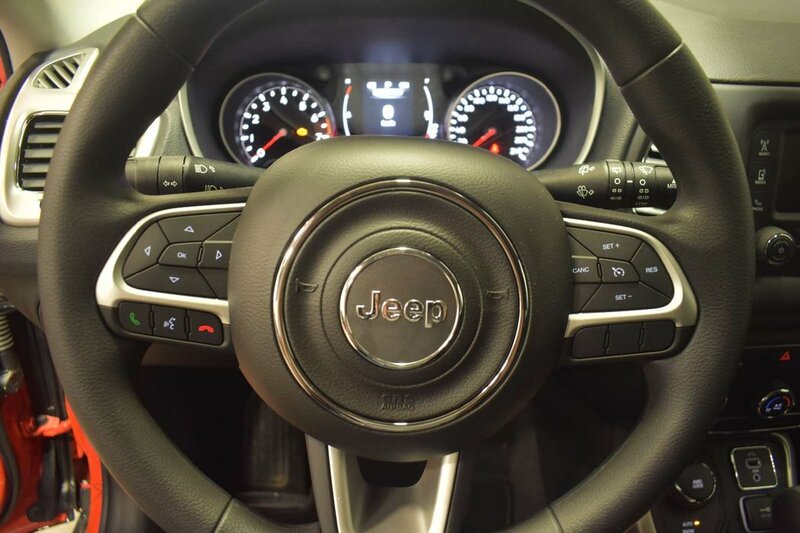 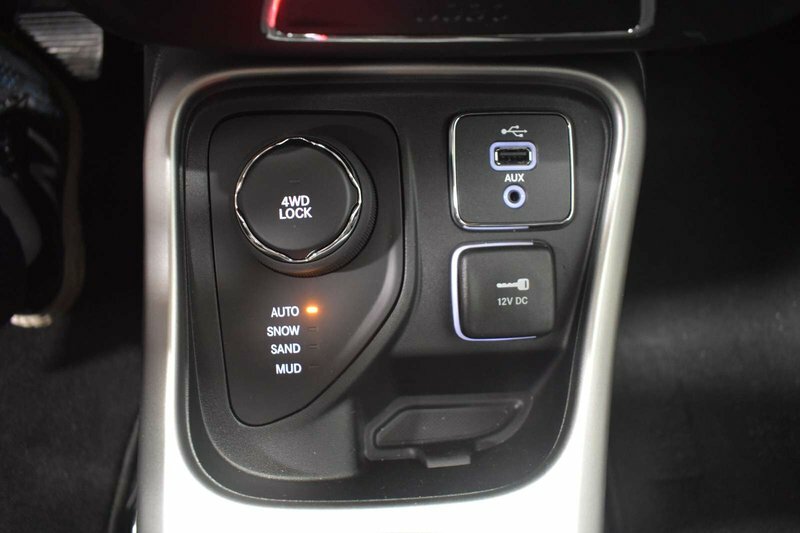 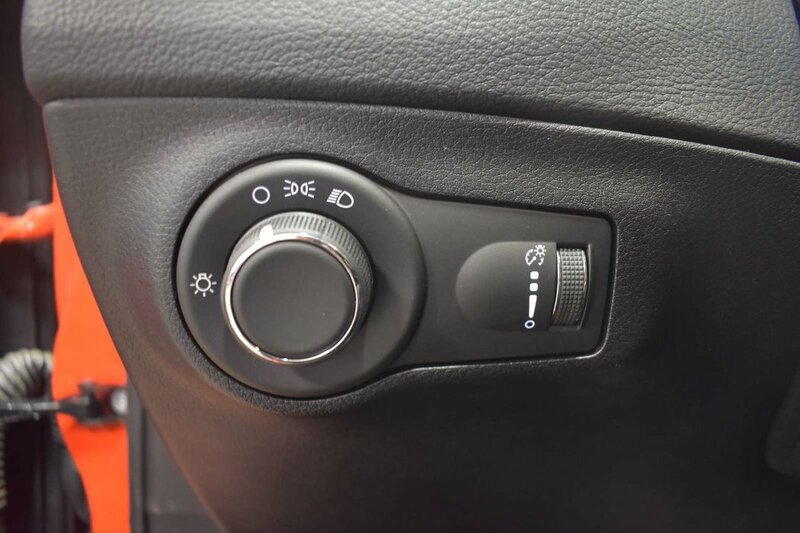 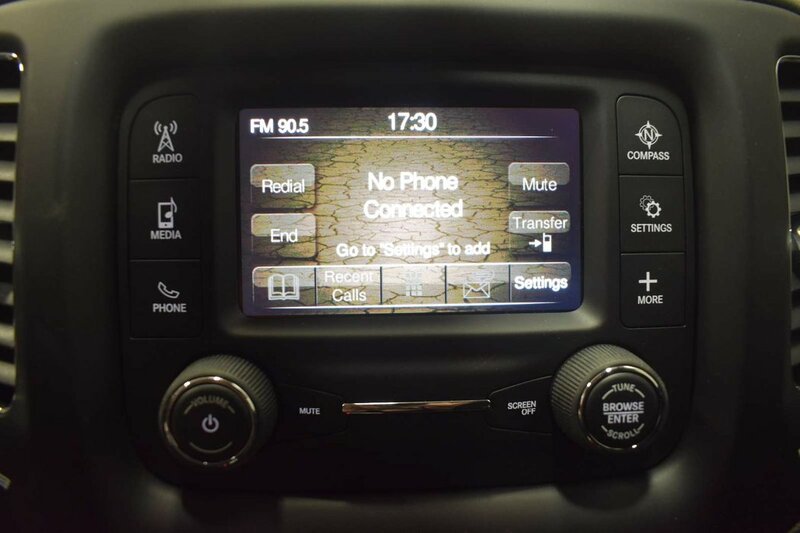 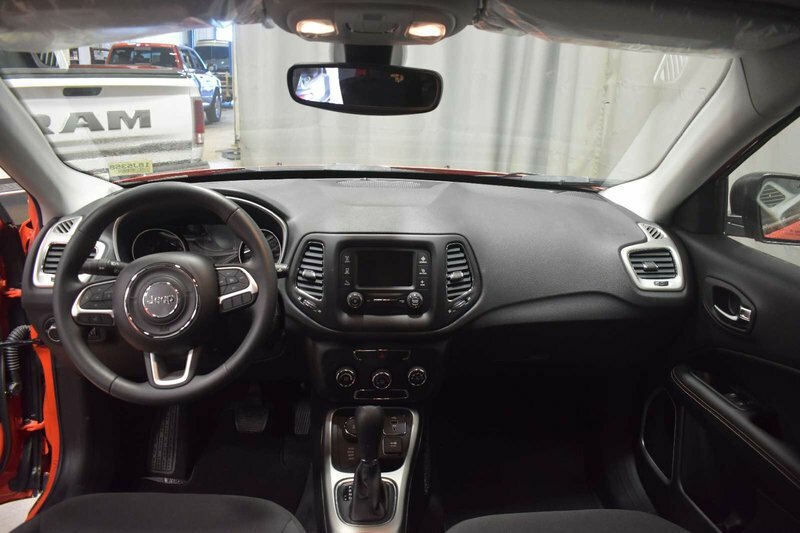 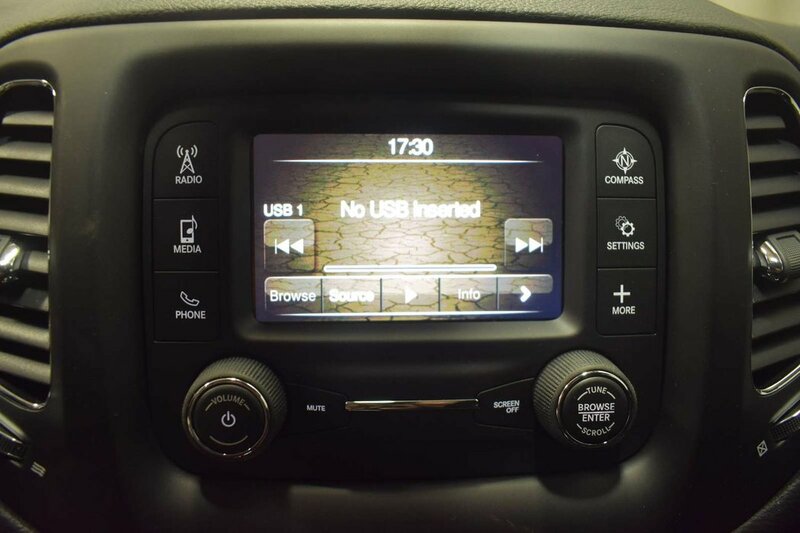 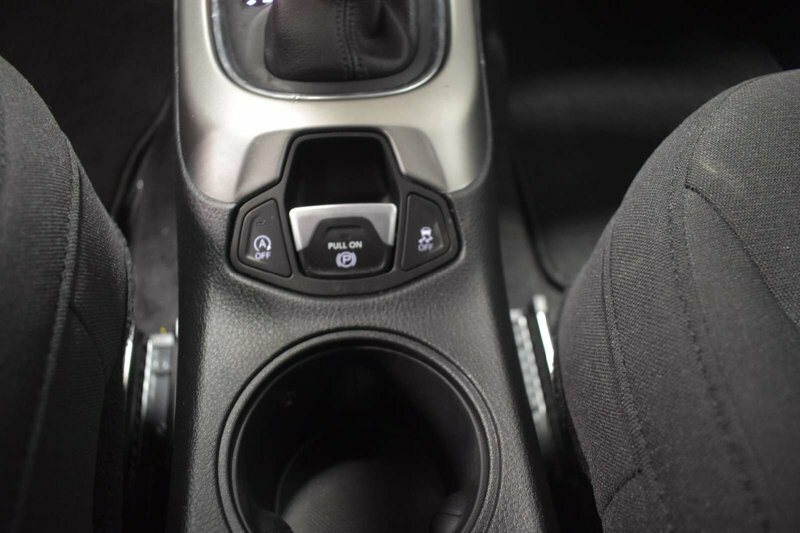 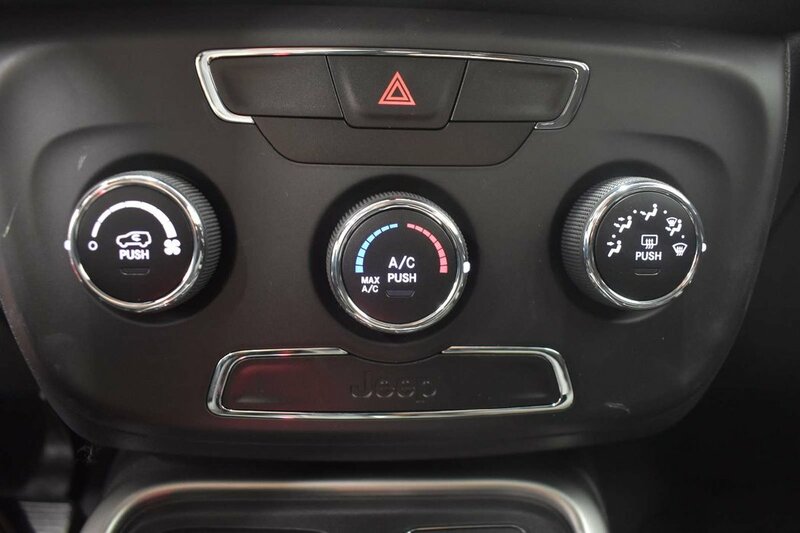 2018 Jeep Compass Sport - Bluetooth, Media Inputs + PWR Acc's! 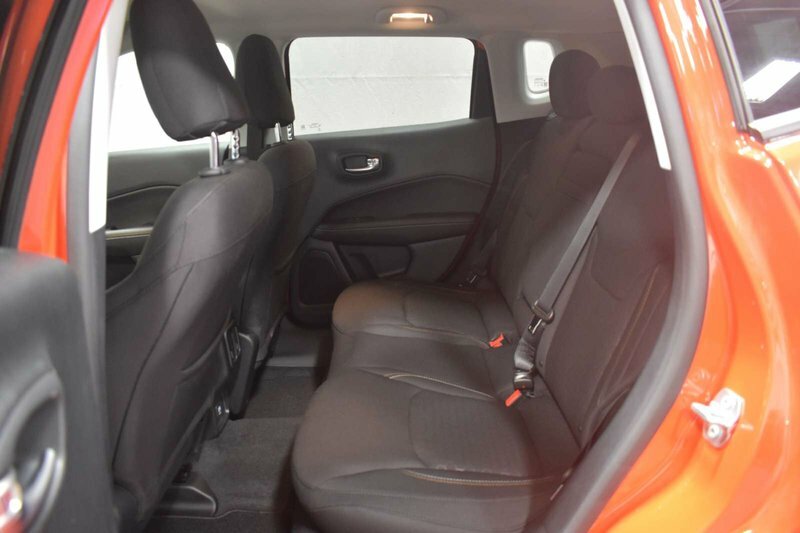 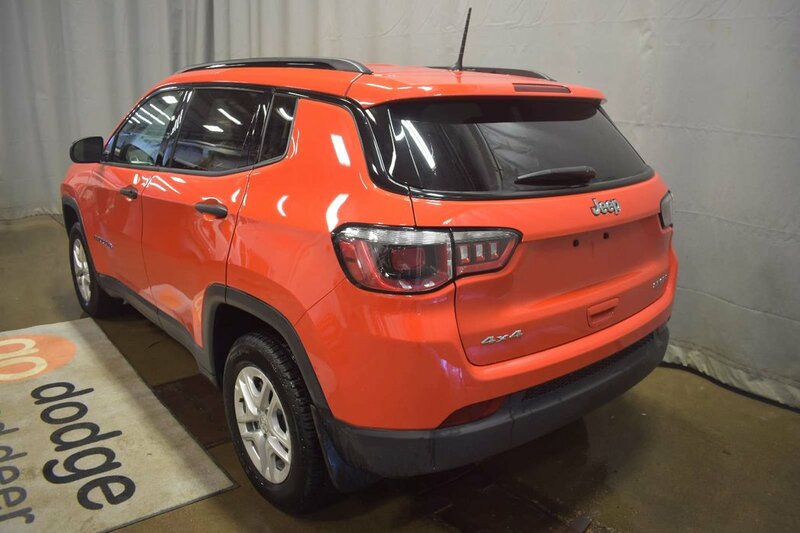 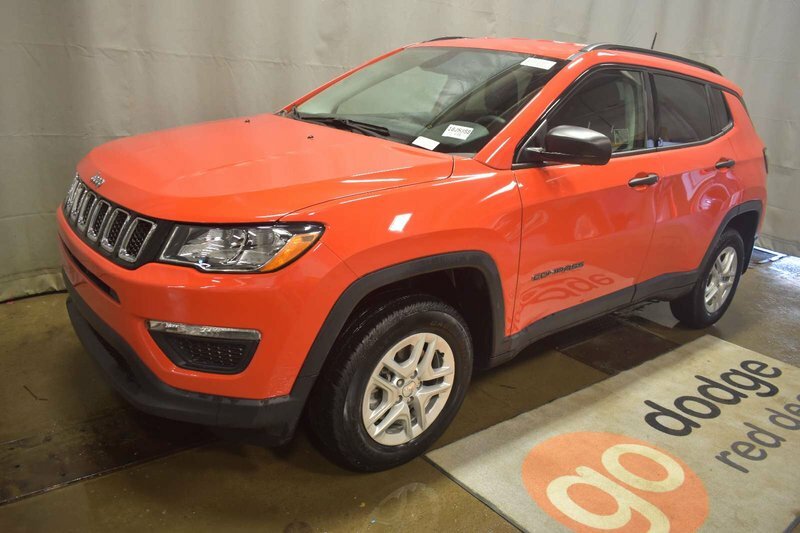 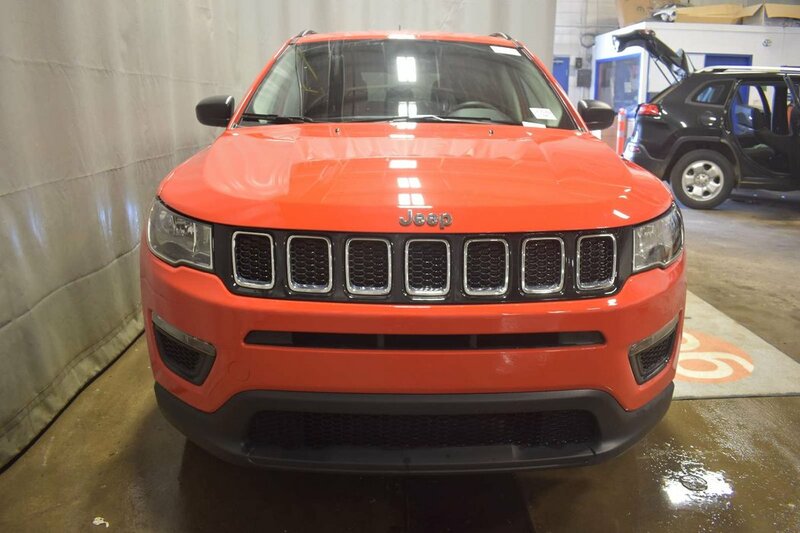 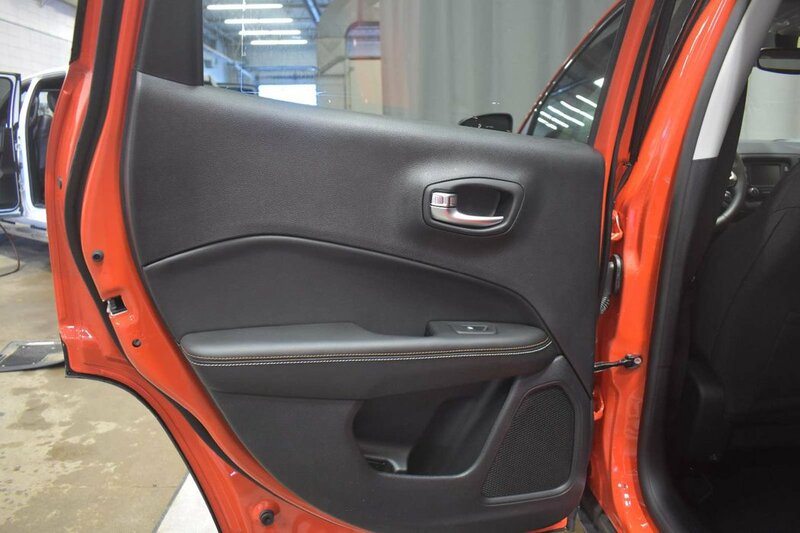 Outstanding capability and style reward you with our 2018 Jeep Compass Sport 4X4 shown off in Orange. 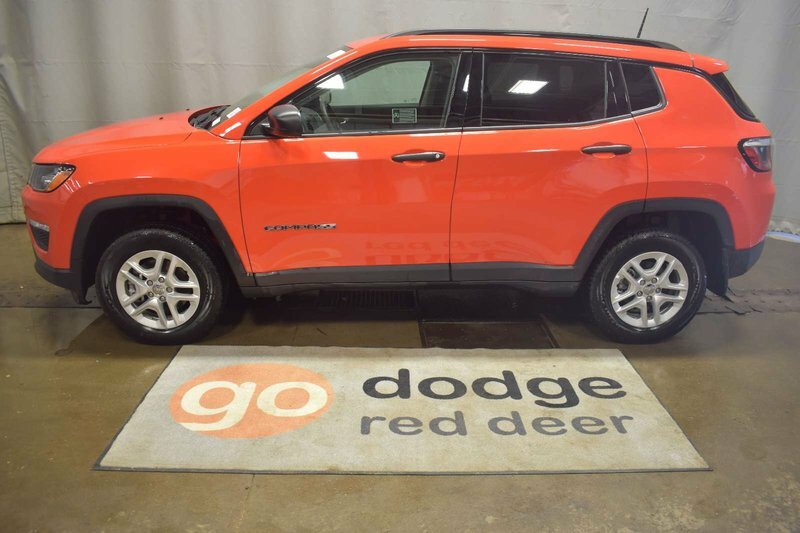 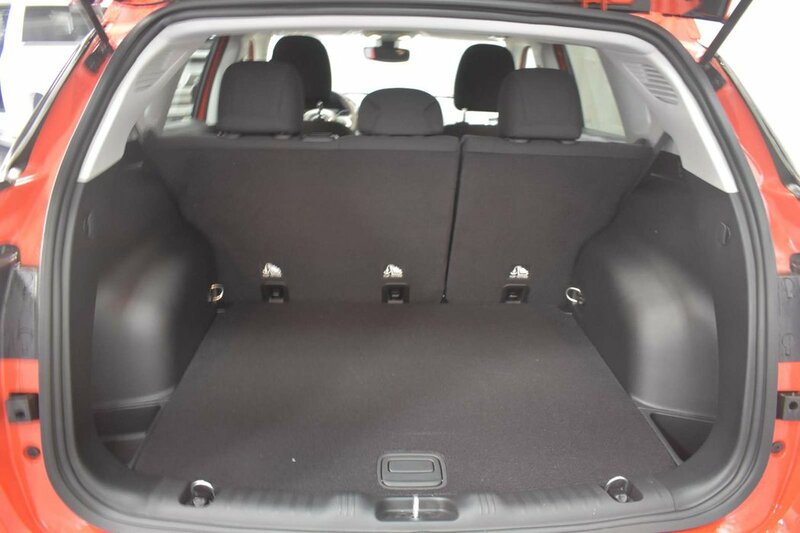 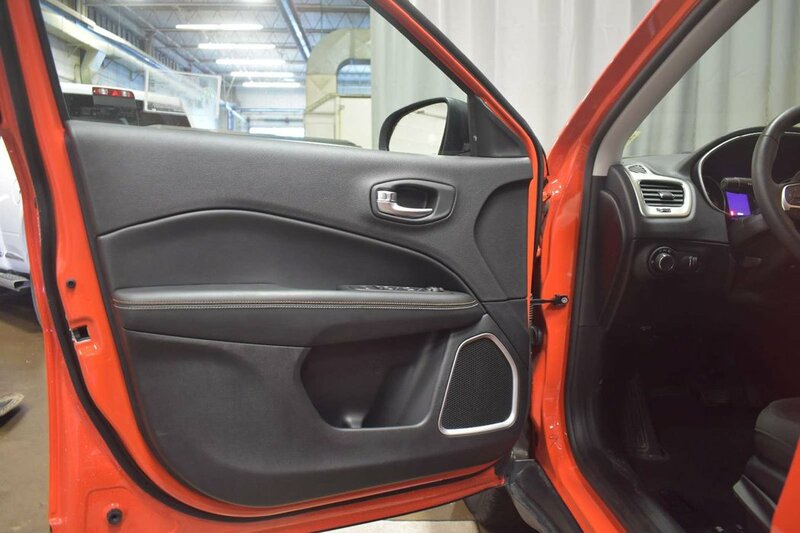 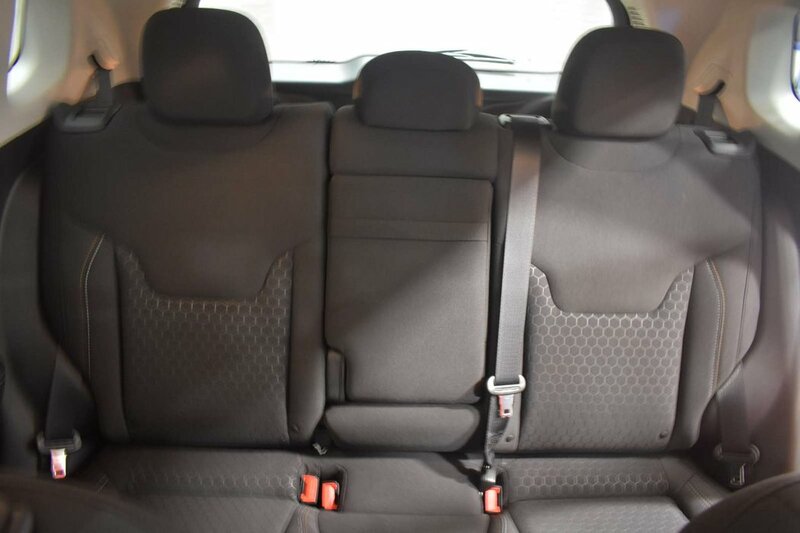 Powered by an innovative 2.4 Liter 4 Cylinder offering 180hp while paired with a 9 Speed Automatic transmission for easy passing or light towing. 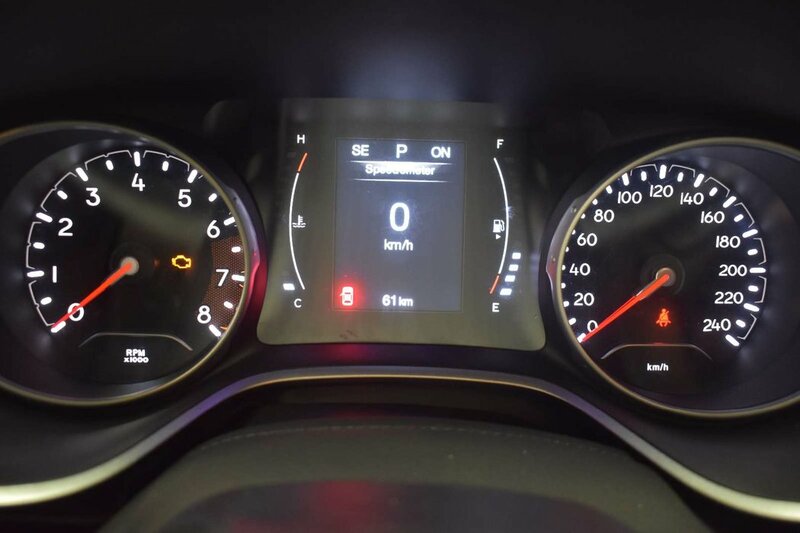 This proven Four Wheel Drive combination helps our SUV deliver near 7.6L/100km on the highway and a confident ride with style and distinction. 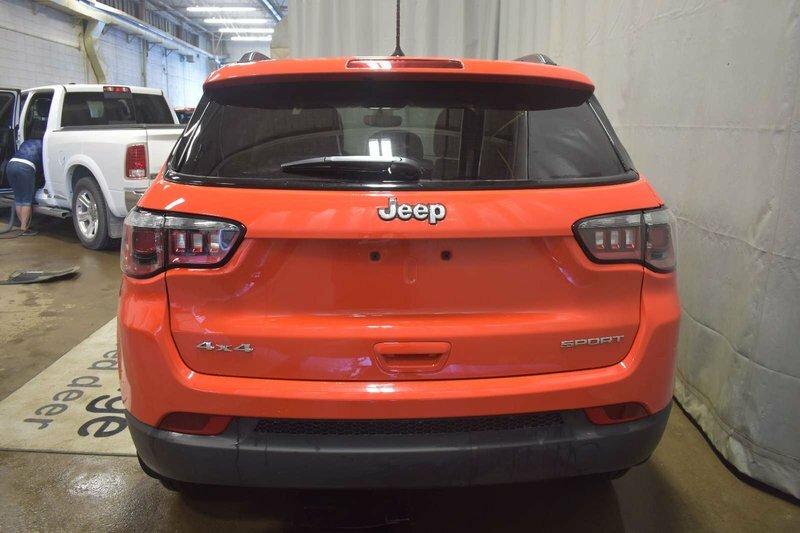 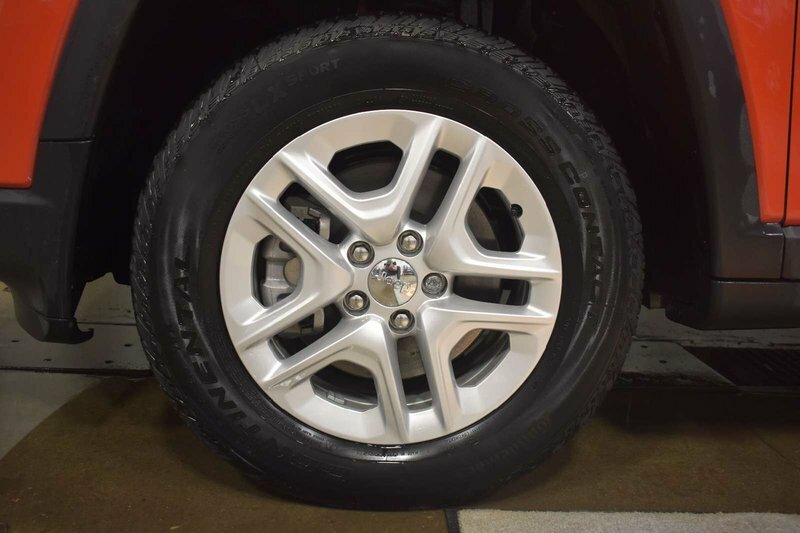 Check out the classic exterior styling of our Compass Sport. 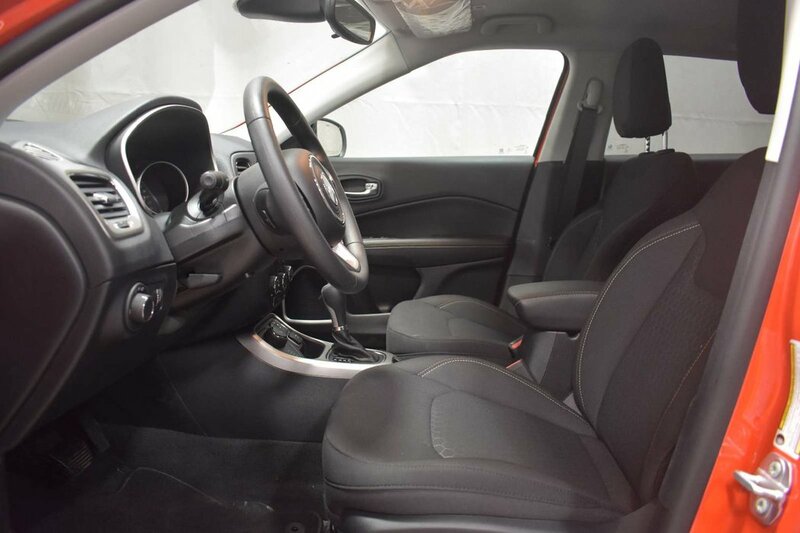 It turns heads with its aggressive grille, bold lines, attractive alloy wheels, roof rails and fog lights.